The markets have been strong since the start of the year, and while that’s been good for undervalued stocks, some have been teetering into overbought territory. Below are three stocks that have risen too quickly and that might be due for a drop in price. BCE (TSX:BCE)(NYSE:BCE) has risen over 12% since January and is trading at a 52-week high. The stock has also recently reached a Relative Strength Index (RSI) of 70, which indicates it has been overbought. RSI looks at a stock’s gains and losses over typically the past 14 trading days and when gains outweigh losses, the higher the number goes. And once an RSI of 70 is reached, that suggests that the stock might be due for a bit of a decline. For much of the past year, BCE has struggled to reach $60 a share, let alone stay above that mark. Last week, the stock finally climbed over that threshold, but whether it can stay there is another question. It was a month ago that BCE was last at an RSI of over 70 when its stock was at around $59 before it saw a drop in price. However, even if BCE is overbought, it’s not a big risk, as it’s only trading at 20 times earnings and 3.3 times book value. It’s not a very expensive buy, and so if there is an adjustment in price, it won’t be a big one. Alimentation Couche-Tard (TSX:ATD.B) is coming off a strong earnings report that saw the company report record earnings of $612 million for the quarter, which represented a year-over-year increase of 32%. Since then, the stock has climbed more than 13%, and year to date it is up over 20%. Couche-Tard has reached a new 52-week high but at a price-to-earnings (P/E) multiple of 18, it’s still a good value buy given the growth that it has achieved and the strong prospects it still has for the future. At an RSI of 74, the stock finished last week in oversold territory and could be due for a bit of a drop, as investors might be inclined to sell some strong gains this year. Like BCE, Couche-Tard is a relatively low risk as it doesn’t trade at a high multiple, and I wouldn’t expect there to be a big decline in price if there is one. TransCanada (TSX:TRP)(NYSE:TRP) is yet another stock trading at its high for the year. With the stock up 27% year to date, TransCanada has been off to a strong start to the year. President Donald Trump has been doing what he can to try and get the Keystone XL moving, and that positivity has not been lost on investors. Combined with a rising price of oil, there’s no shortage of reasons for investors to be bullish on the stock. However, that bullishness has pushed the stock to an RSI of just under 70, and it might be enough to slow the stock’s rapid growth. While it’s also a good value buy at a P/E of 16, anything related to oil and gas and that’s dependent on a commodity price is always going to be riskier than a stock that isn’t. And if there is a decline in price, it could be a good reason to buy on the dip. 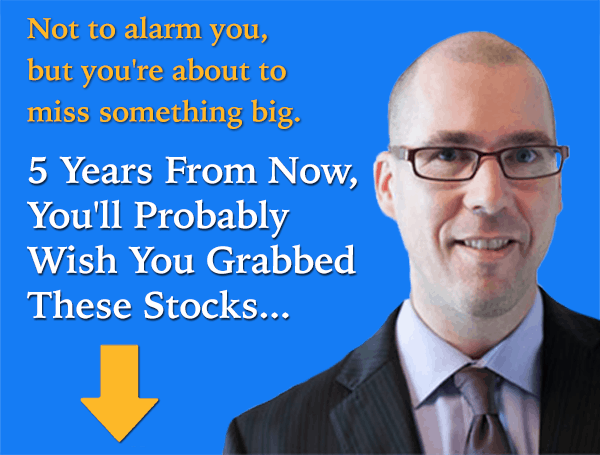 Fool contributor David Jagielski has no position in any of the stocks mentioned. Couche-Tard is a recommendation of Stock Advisor Canada.